Summer gets people moving from indoors to outdoors. The fresh air is invigorating but the insects are not. 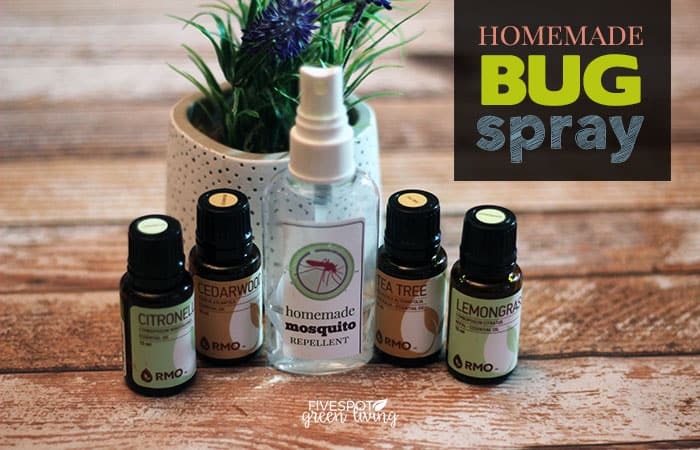 Here are some great tips for insect bites treatment so these bugs don’t ruin your fun. Bugs are all around and, in fact, they are one of the most numerous species on earth. So, that means that you are going to see two or ten when you are outside. I really hate bugs. I try not to let my kids know this but I hate sitting outside on the grass for this very reason! If you spend a lot of time doing outdoor activities, here are some precautions you can take to keep insect bites at bay. 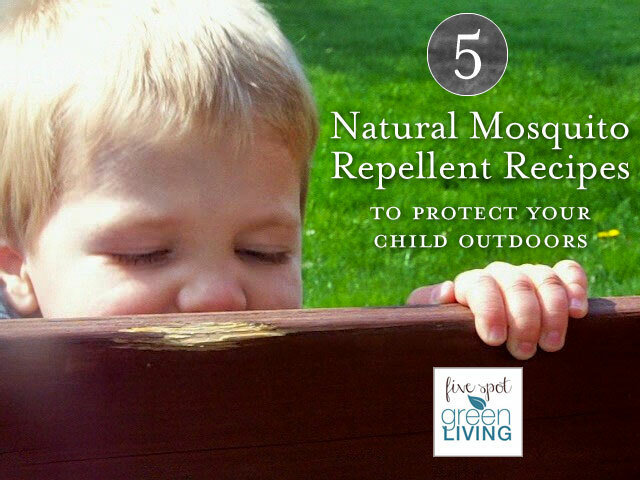 Wear insect repellent – Mosquitoes can make your cool summer evening unbearable. Spray exposed skin (except the face) every couple of hours while you are outside. This can cut down on the number of bug bites. Wear socks in the tall grass and woods – Taking hikes along trails can expose your legs and feet to a number of unpleasant insects. Wearing socks does two things: they keep your feet cool and fresh, and they also act as a barrier for bugs. Anything trying to attack your ankles will come in contact with the sock so you can catch them. Know where the danger lies – Some bees make their nests in the ground. Fire ants can give you a nasty bite if you disturb their habitat. Mosquitoes love standing water. Knowing what to avoid can also help you stop getting tortured by bugs. Steer clear as much as possible from their stomping grounds so you keep the bites to a minimum. Wash off when you come inside – Remove dirty clothes and inspect them for any bugs that may have gotten folded into your clothing. Even if you are super careful, you can still get bit by a bug. Ever heard of “no-see-ums”? They are named that for a reason. You won’t be able to see them but you will feel their presence. 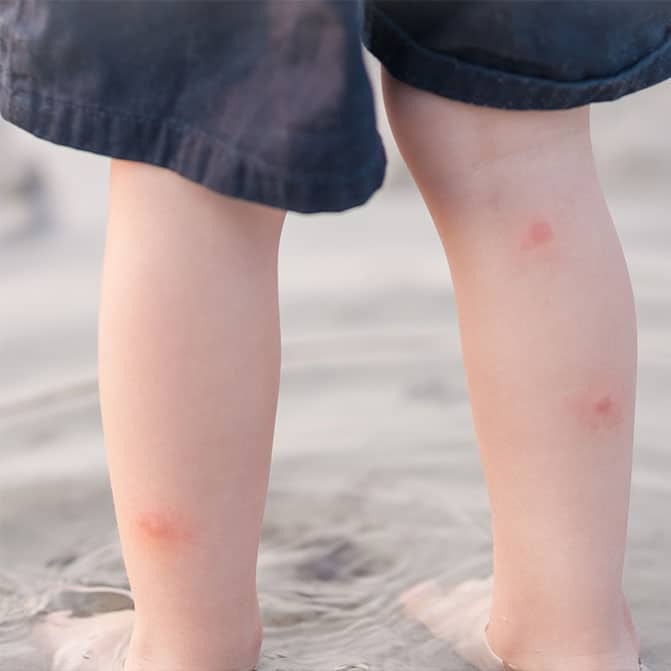 Bug bites introduce a foreign substance into the body. It could be bug saliva or oils from their skin, or even venom from stinging insects. The body rushes to respond by releasing histamine to combat the invasion. The one thing about histamine is that it can cause local and systemic reactions in the skin. One irritating reaction is itching. Once you begin to scratch an itch, especially one from a bug bite, it can get worse and lead to more itching. Make sure to bug proof your home with these tips! 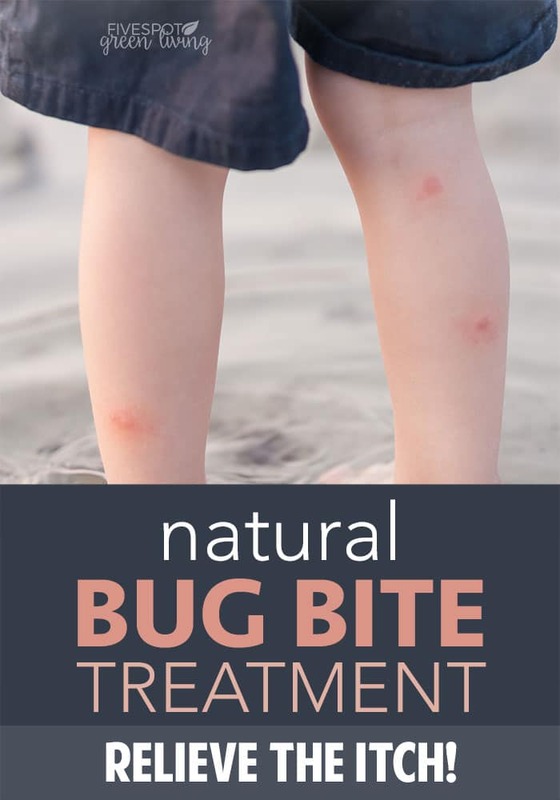 Here are some ways to treat a bug bite itch. Clean the area – Use soap and water to remove dirt and debris from the area. Hydrocortisone cream – Apply to the affected rash or bite mark to reduce itching. Cold compresses – This can provide relief, especially if you have already done a lot of scratching. The coldness numbs any pain and can stop venom from spreading through the system. Antihistamines – Antihistamine tablets block the release of histamine so other remedies can work to stop the itch once and for all. Tea tree oil – It acts as an anti-inflammatory, so it can fight itching, swelling and pain, and it seems to also have anti-bacterial and anti-viral properties that can help prevent infection. Apply a couple of drops of Tea Tree Essential Oil to the itchy skin as needed. Try these many tea tree oil uses! Lavender oil – Lavender is the most versatile of all the essential oils. 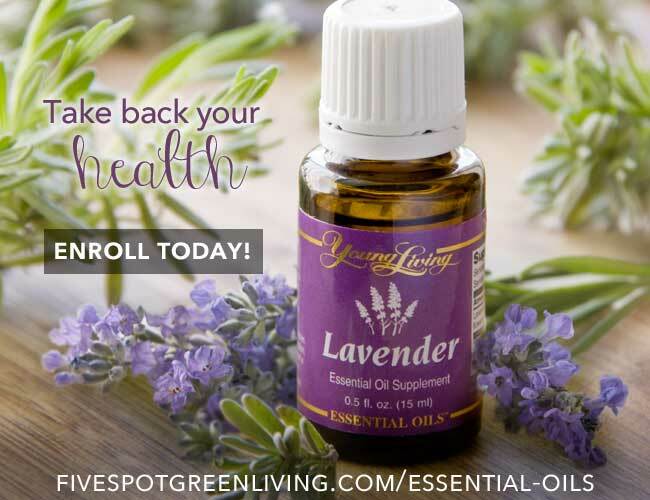 A drop of lavender essential oil on the skin can help reduce inflammation and pain and prevent infection. 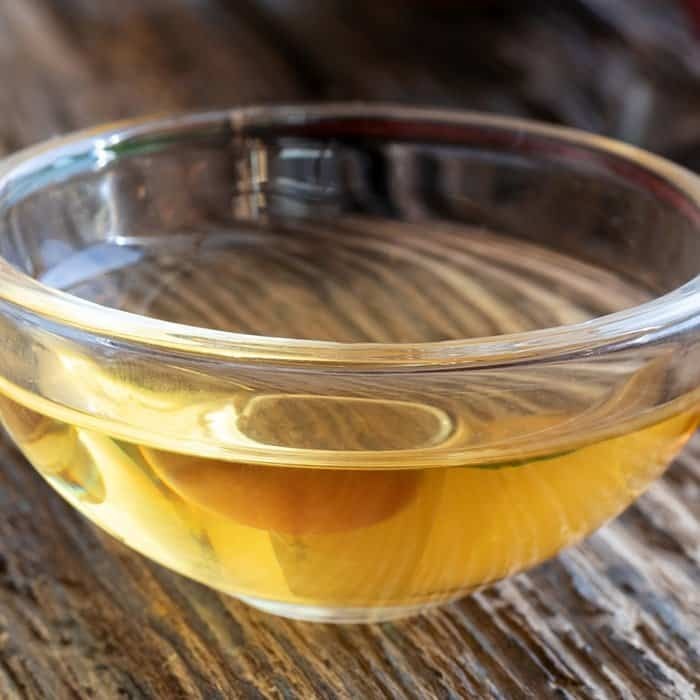 Apple cider vinegar – This stuff can help stop itching due to its acidity – dilute two or three cups in a bathtub of warm water to treat all-over bites, or put a few drops on cotton and wiping an individual bite. Cool tea bags – These can ease swelling on bites. The tannins in tea act as an astringent which draws extra fluid out of the bite. 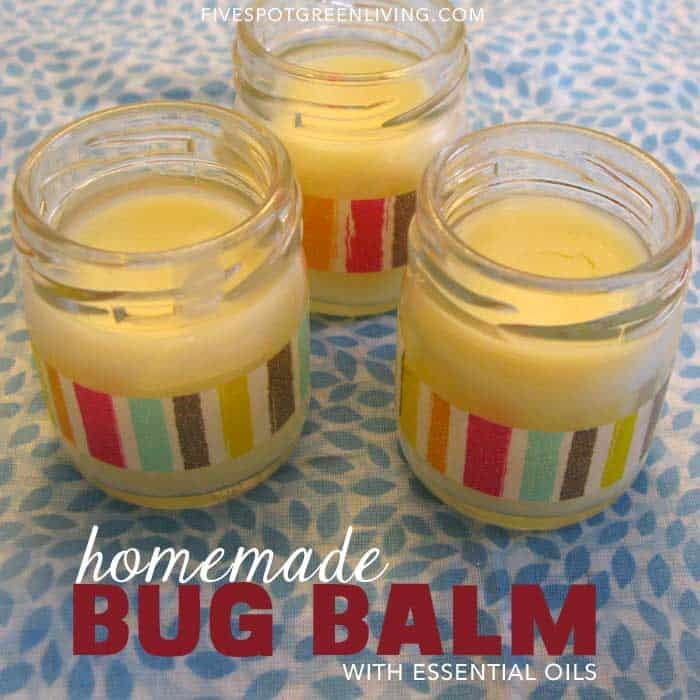 Bug Balm Ointment – This ointment can help relieve the itch as well as help heal the bite. So there you have it. Have you tried many of the treatments listed here? What other ideas can you tell me about to add to the list? Ammonia works. We got something called “After Bite” which is just basically ammonia in a little applicator. It burns, but it works. I’ve had a bug bite on my back that’s been driving me nuts, and I had my husband put it on this am – the itch is gone! I have tried the apple cider vinegar the bragg’s raw unfiltered organic kind with the “mother” in it on mosquito bites and it works! I love acv! It is a staple in my medicine cabinet and only a few bucks for a small bottle! It has a million uses. It helped me knock many stomach viruses out of myself and kids. Love it. The rest of the stuff on your list is great too. The natural stuff always works better than the chemical junk from the stores. At first I was skeptical.. but now I’m hooked! Thanks for spreading the word.. 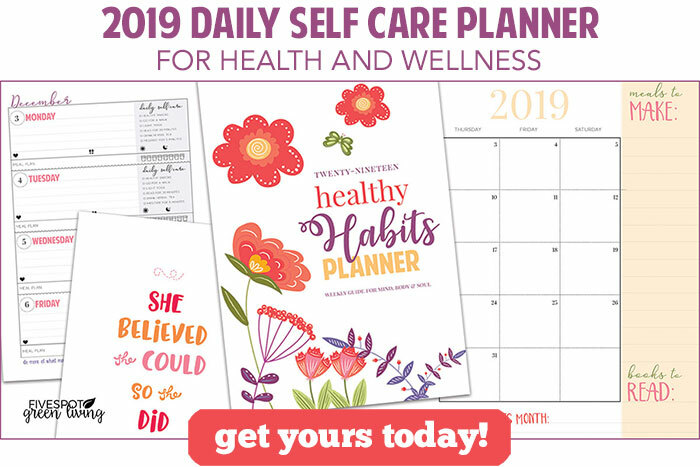 I learned about natural remedies and green living through blogs like yours. Hi Angela! Thanks so much. And it’s so good to hear the ACV works! I’ve just started using it recently. Great info– thank you! Two other easy ideas: Clay (such as Redmond or other kinds, from green to gray to…) made into a paste is wonderful for bites or any itch. Plaster it on before bed, or put a little on a band-aid over the bite. Plantain herb is also great made into a salve or just chewed or bruised and put on the bite–always helps and is usually growing nearby: just learn to identify the obvious veins all coming straight from the stem, not a central vein. Great ideas Wendy! Thank you. Great list of natural remedies. I will definitely be using these!